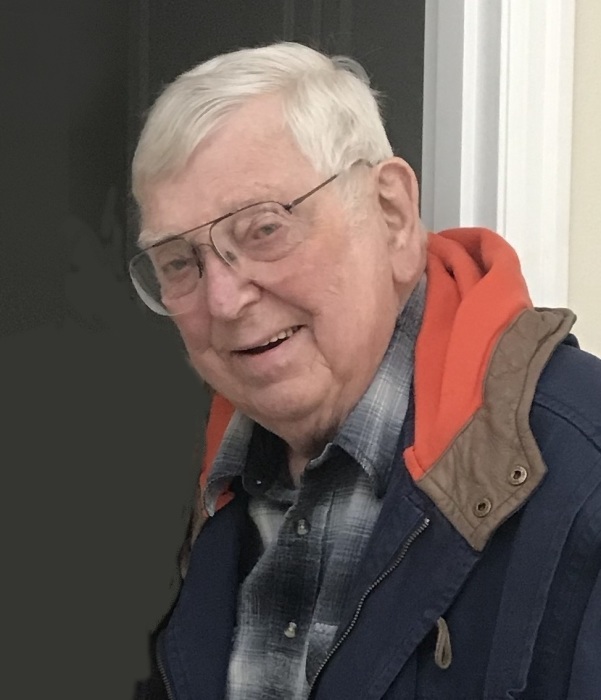 George E. Shore, Jr. of Reedsport, OR passed away April 2, 2019. George (Bud) was born July 21, 1930 in Spokane, WA to George Earl Shore, Sr. and Lillian Mildred Hadford. George’s family moved from Spokane to the Seattle area when he was very young. There he lived in rural Bothell, WA for many of his younger years, and later moved to Skyway, WA, where he graduated from Renton High School in 1948. George met Barbara (Bobby) Jose on a blind date, arranged by mutual friends and knew at once that she was the one, they were married on March 21, 1952 in Bellevue, WA. 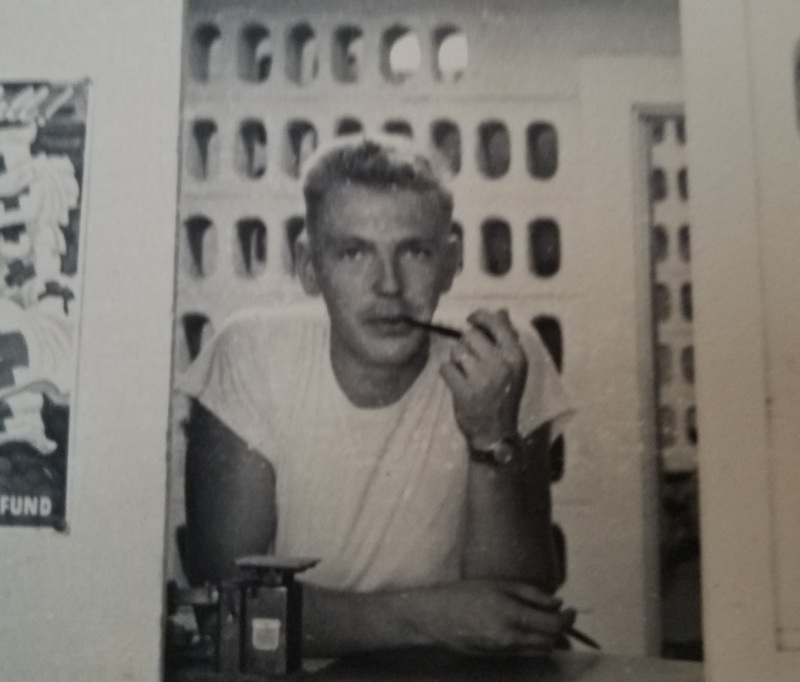 After serving in the US Navy, on Kwajalein Atoll during the Korean conflict, he and Bobby moved back home to Seattle to complete his studies at the University of Washington. George graduated from UW with a degree in Forest Engineering. While completing his education at UW, George & Bobby welcomed their two children, Linda and Jeffrey. After his graduation in 1958, George began a career with the Oregon Department of Forestry, spanning 34 years, in Prineville. From Prineville, George and his family moved to Coos Bay, Reedsport, and Stayton (Mehama). He retired in Salem as the head of the ODF Mapping Department in 1992. George spent 13 years of his career working in the Elliott State Forest, engineering many of the roads in the North Elliott. The Elliott was where he felt most at home, and could talk for hours about his days there. He also served many times on the State Fire (Wildfire) Teams, as firefighter, chief scout or crew boss, and, during the time he was head of the mapping department, he managed the fire mapping. After living in Stayton for 47 years, George and Bobby moved back to Reedsport in 2018, to enjoy more time with their grand-children and great-grandchildren. 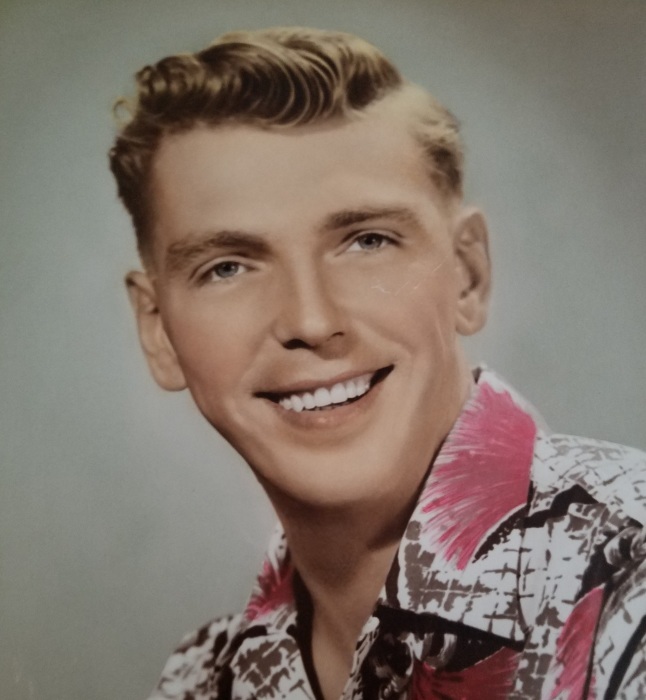 George, always with Bobby, enjoyed boating, fishing, camping, exploring the more remote areas of the Pacific Northwest, traveling to Hawaii, and spending time at their cabin in La Pine, Oregon. Most of all he enjoyed time with his family. He was a member of the University of Washington Alumni, Oregon Department of Forestry Retirees and the Society of American Foresters. George is survived by his wife of 67 years, Bobby; daughter and son in law Linda & Rick Rochon of Reedsport, OR, son Jeffrey Shore of Salem, OR; 5 grandchildren & spouses – Juliana (Andrew) Yearous, Francis (Ingrid) Rochon, Patrick (Betty) Rochon, Teresa (George) Lichte, and Katrina (Juan) Gomez. He was “Gramps” to 18 great grandchildren – Thomas, Paul & Isaac Yearous, Vincent, Ambrose & Bennett Rochon, Demitria, Anthony, Elijah, Elizabeth & Fallon Rochon, Emily, Devin, River, Jude & Vegas Lichte, and Maria-Sofia & Anastasia Gomez. He was preceded in death by his parents George & Lillian Shore, Sr.
Services are planned for later this year. Memorials can be mailed to LUH Foundation c/o Jamie Swafford, 600 Ranch Road, Reedsport, OR 97467 http://www.lowerumpquahospital.org/foundation/ or the charity of your choice.